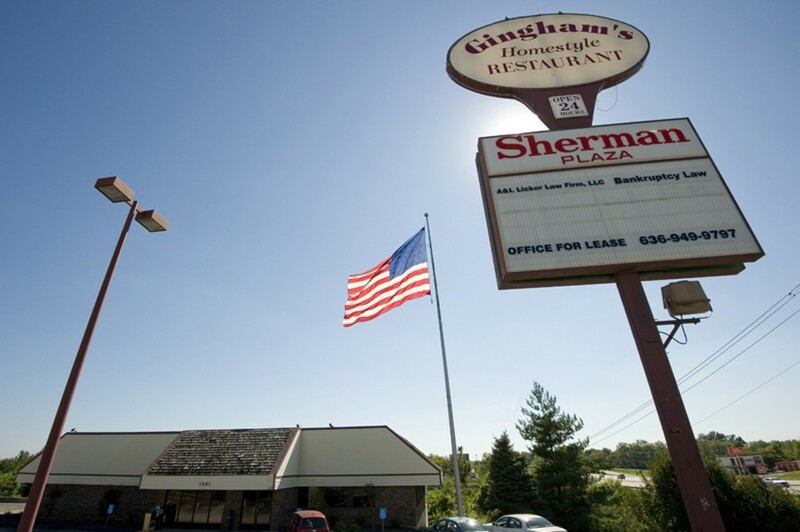 At the original Gingham's location in St. Charles, diners can feast on Gingham's comfort foods 24 hours a day. 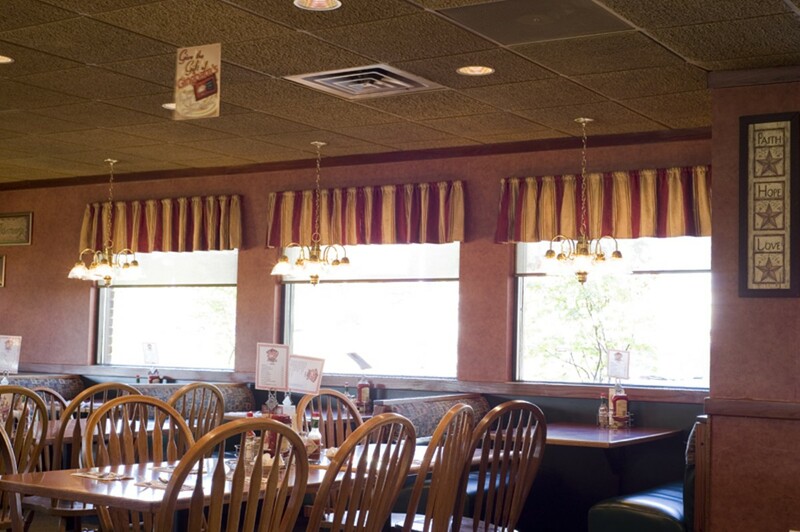 Classic dishes include eggs Benedict, steak and eggs, omelets and pigs in a blanket. 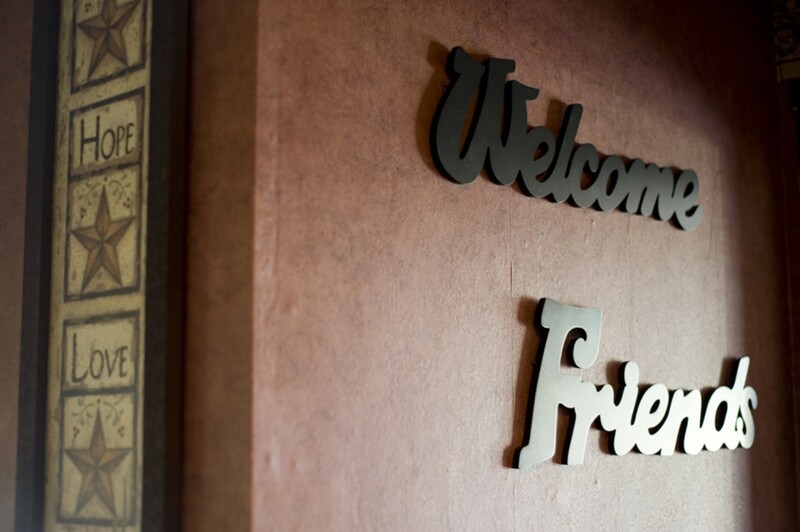 Gingham's also offers catering, and some of their menu items are available to purchase in bulk.